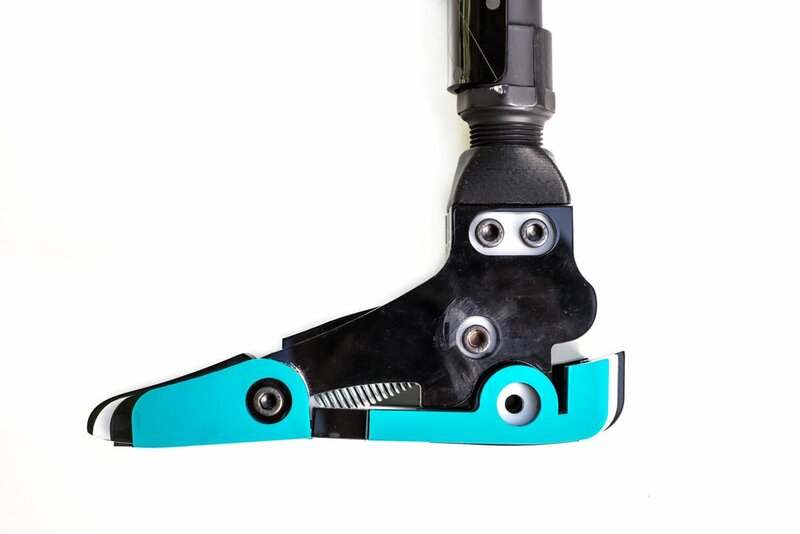 The Simple Limb Initiative is an ongoing research project focused on helping amputees around the world gain access to affordable prostheses for lower limbs. Most prostheses are expensive and for people who live in rural communities or are survivors of war, this is unaffordable. They end up making their own prostheses which can cause long term alignment problems in their body. They also can be marginalized by their family and society and drop out of school, their job, or contributing to the family. This results in long term health and well-being problems. 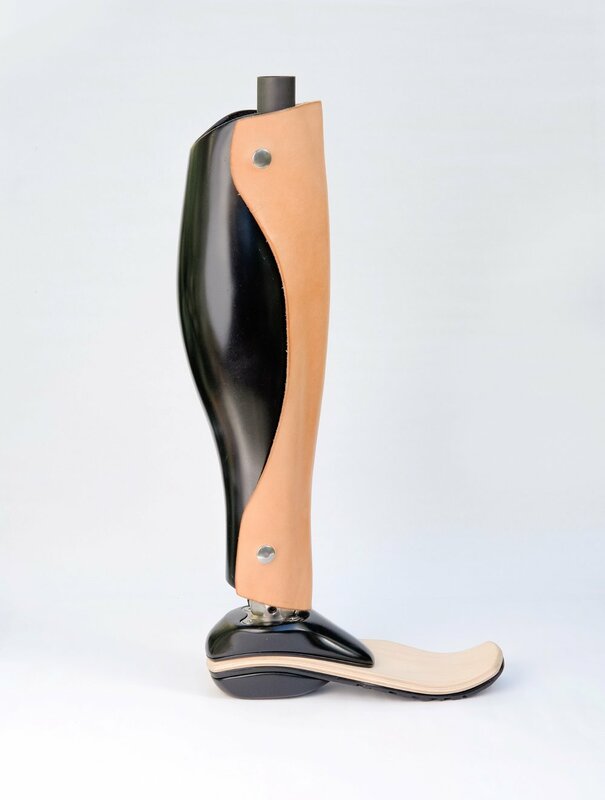 The Simple Limb Initiative was developed to provide an open source platform for participating in the ongoing research and development of low cost prostheses prototypes. Prosthetists, doctors, craftspeople, and amputees around the world are encouraged to access, learn, download, build, and test any of the prototypes shown here on this site. Any feedback based on these experiences and developments will be rolled back into the ongoing R&D so that others may benefit. 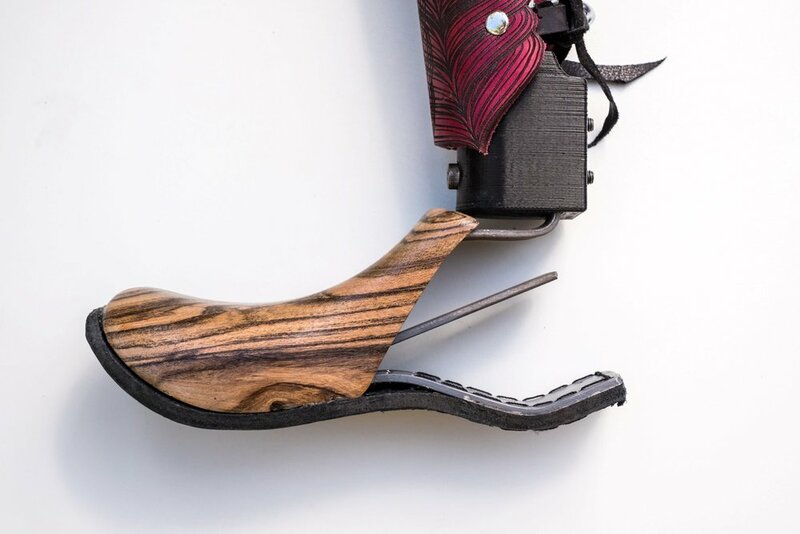 Stance, designed for the Simple Limb Initiative by Anthony Ta, Brendan Ngo, and Darren Manuel, is currently on display in the Access+Ability exhibit at the Cooper Hewitt National Design Museum in New York City. The exhibit runs through September 2018 and then travels to different museums around the world for another 12 months. Rodilla wins a Silver award in IDSA’s 2017 IDEA Award! 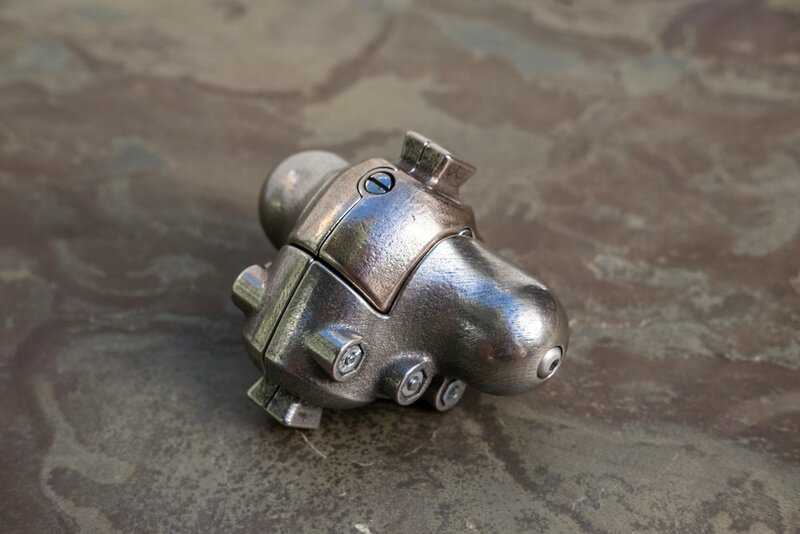 Neil Rotroff, Kevin Somarriba, and Kai Yang designed Rodilla, a 3D-printed metal knee prosthesis to be used with current pylon and socket connection methods. We are in the process of updating our website. 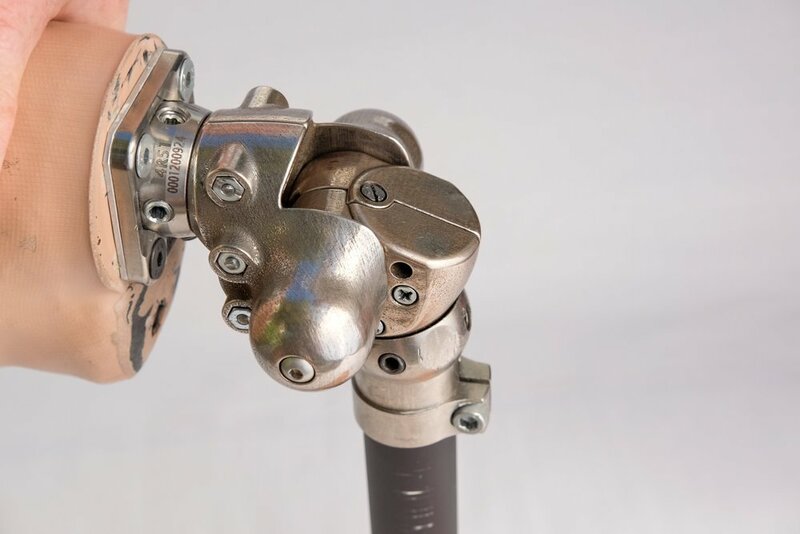 If you are interested in some of our other prostheses or want to discuss any of the ones shown on this temporary site, please contact us using this form. We are interested in talking with anyone who is passionate about affordable products for people with all types of abilities.